Classic hand set text. Logo creation. Design. However you wish to reproduce or revamp your brand, we can do it. Wonderful, weighty stocks to make people look twice at your card, and you. 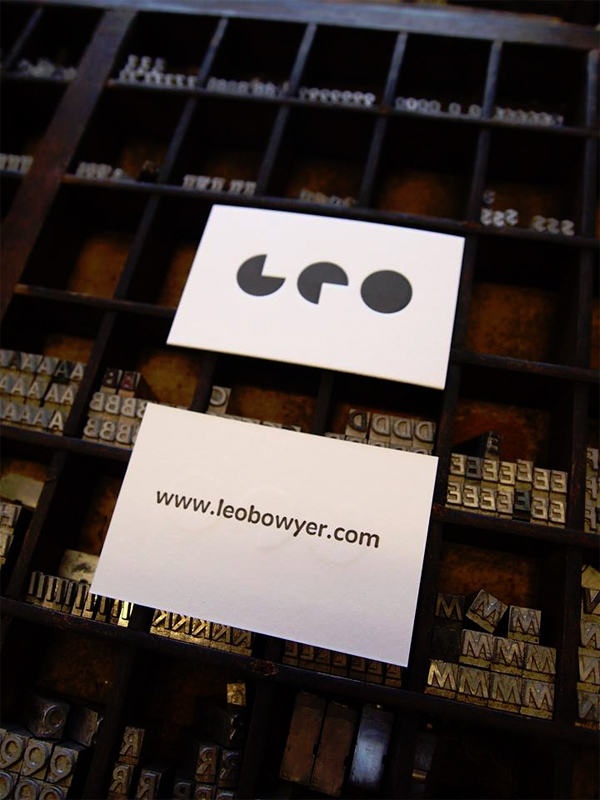 Choose from the popular 350 gsm or for a real impression try 540 gsm or 600 gsm. Available in the standard business card size (85x55mm). Other sizes and finishing available on request. Letterheads, compliments slips, envelopes, corporate event invitations. Emphasise your stunning, bespoke product with beautifully designed and printed packaging. Vinyl, CD and DVD sleeves, product labels, tags and much more. There is one-off charge to recreate images including logos and, as long as there are no changes, they can be re-used every time you place a stationery order. We can print from artwork supplied but we recommend speaking to us first.